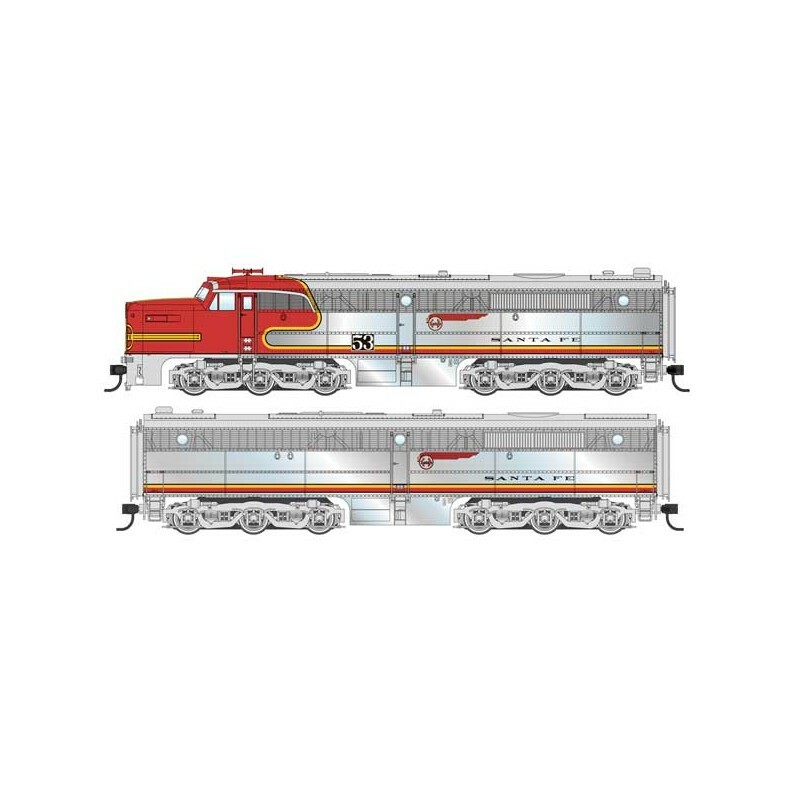 One of the most handsome diesels ever built, WalthersMainline PA and matching PB Alco locomotives are sure to be the stars of your HO streamliner fleet! 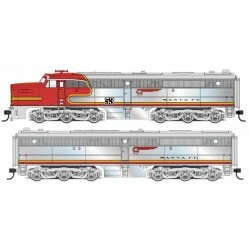 Introduced in 1946, these sleek and stylish speedsters wore a rainbow of color schemes, and handled passenger and some fast freight service into the 1960s. Capturing the sleek lines of the prototypes, these WalthersMainline models feature road specific-details and: •Limited edition - one time run of these roadnumbers!